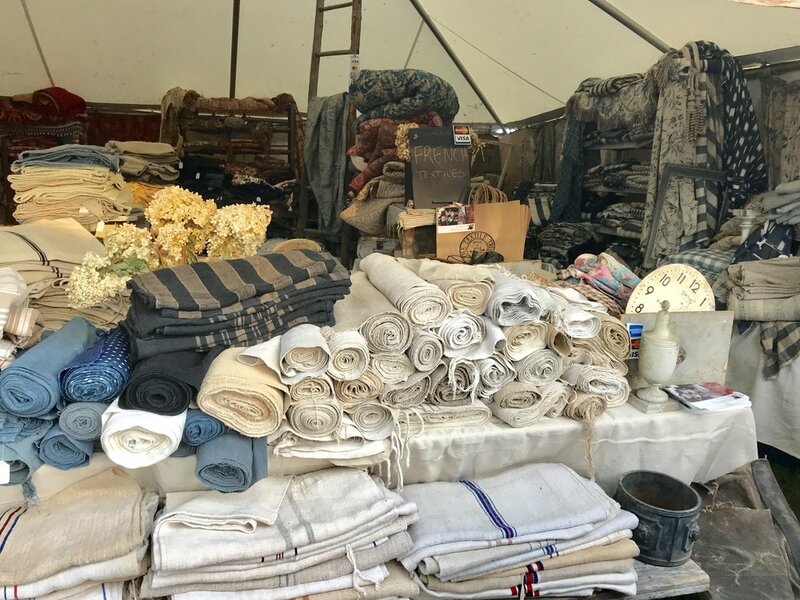 You can find the Textile Trunk at every Brimfield Antique fair in Massachusetts, USA! I show in May, July and September at the New England Motel Antique show during Brimfield, Wednesday through Saturday. You can find me just down the main entrance row, across from the New England motel office. Give me a shout if you have trouble finding my tent, I hope to see you there! Click here for a map of our location at the show. 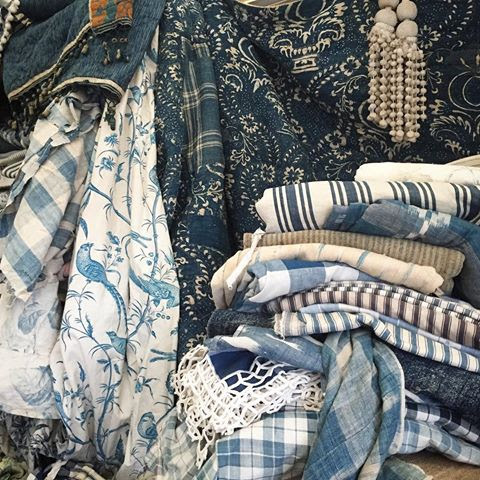 Come visit the Textile Trunk at the next Brimfield Antique's fair in Massachusetts! We visit every Brimfield fair which is held 3 times per year. Come visit the Textile Trunk at the Brimfield Antique's fair! We visit every Brimfield fair which is held 3 times per year.